Men are more susceptible to greasy hair than women, so they need to wash their hair more often to cope with their active lifestyle. 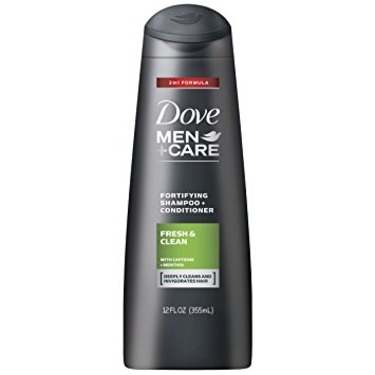 Dove Men+Care Fresh & Clean Fortifying 2 in 1 Shampoo is specifically engineered for men to provide a deep clean that leaves your hair visibly healthy and more resilient¹. Les hommes sont plus susceptibles que les femmes d'avoir les cheveux gras; ils doivent donc laver leurs cheveux plus souvent s'ils mènent un mode de vie actif. 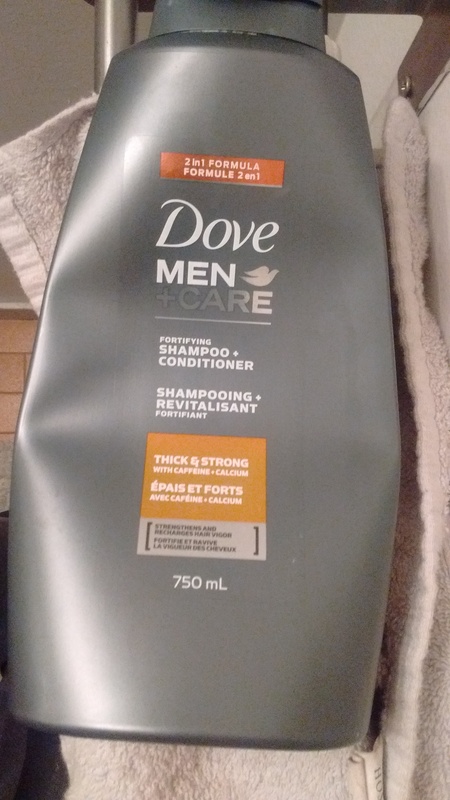 Le Shampooing et revitalisant fortifiant 2 en 1 Fraîcheur et propreté Dove Men+Care est spécialement conçu pour les hommes afin de leur procurer une propreté intense qui rend les cheveux visiblement sains et plus résilients¹. 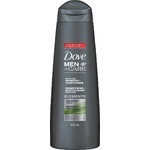 Dove Men + Care Fresh clean shampoo + conditioner is an easy on the go 2 and 1 product. Skin and hair felt clean afterwards. Great price and value. Smells great. Would buy again. 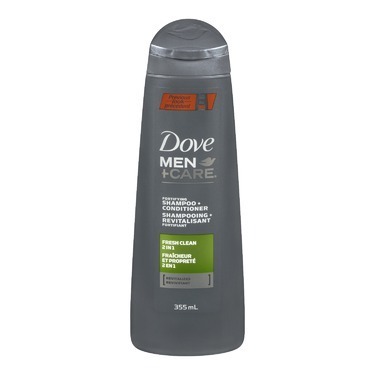 I love the smell and feel of cleanliness after using this shampoo! Leaves my hair feeling fresh. 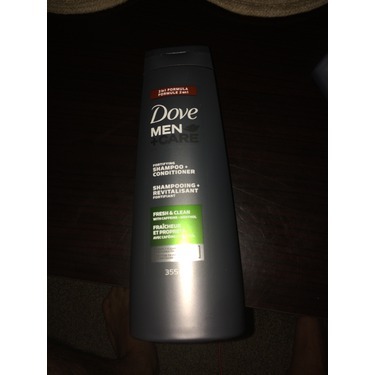 Dove products are hands down the best for value and quality! Dove Men Shampoo for the Win! 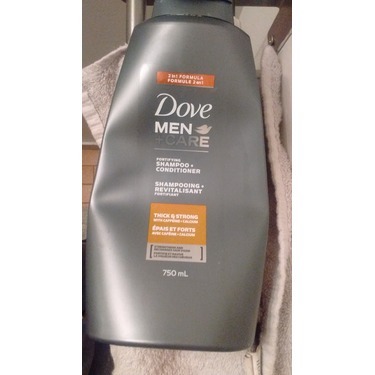 We love Dove Men shampoo and conditioner our whole family uses it! 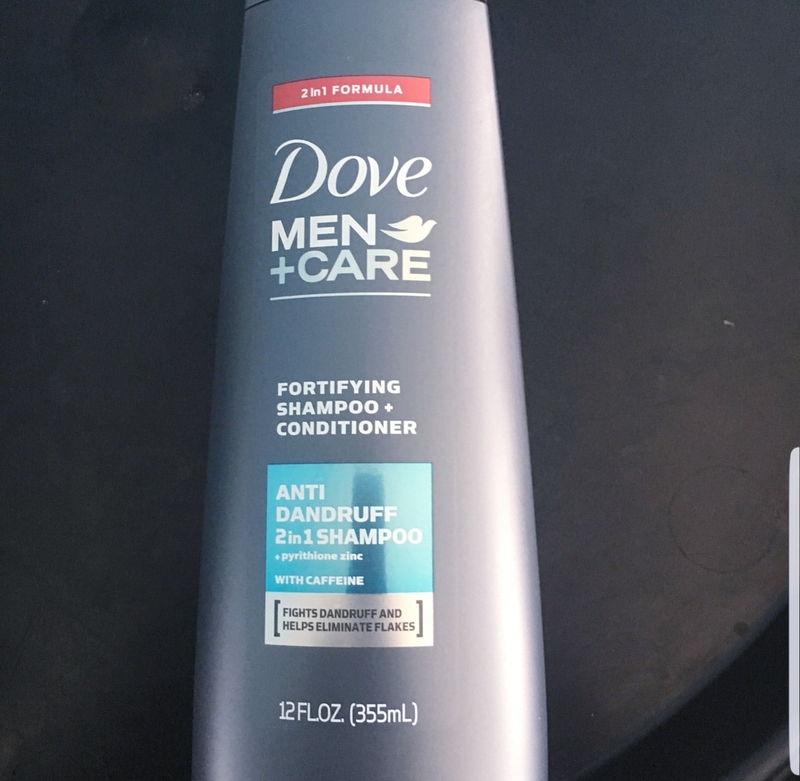 With sensitive and dry skin issues we usually buy the anti dandruff one and let me tell you it works great! 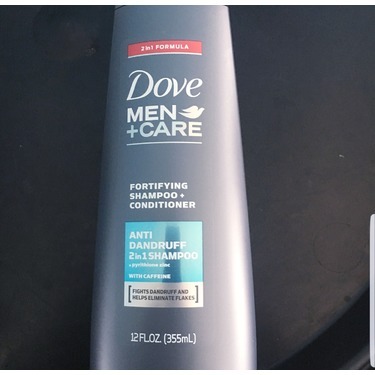 After switching over from head and shoulders we noticed big difference with Dove and have been buying this brand ever since! 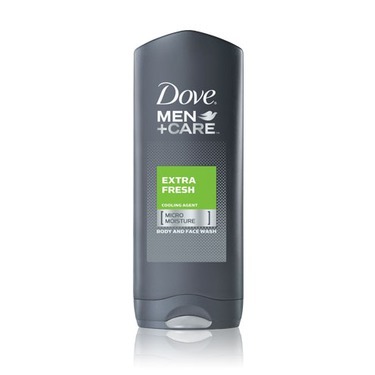 They have a great fresh smell that stays with you after your shower and will have you feeling fresh all day! A small amount gets the job done so you get a great value here! 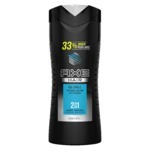 was really surprised at how good this worked for a 2 in 1 product. It has a nice clean smell which i really enjoyed . Did not dry my hair out at all. 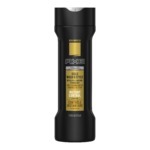 Really liked this product. I bought for my two sons and both say it's not their favorite. They say it feels like it doesn't wash off easily which makes them feel as though it's still in their hair. 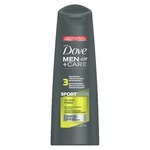 Dove Men +Care Fresh Clean Shampoo + Conditioner is the best hair product I have ever used. My hair feels really clean and looks clean, it's easy to comb and brush and stays neat all day. I would recommend Dove +Fresh Clean Shampoo + Conditioner to anyone and everyone.